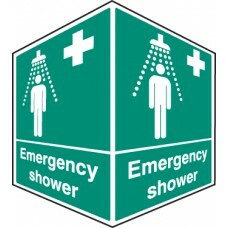 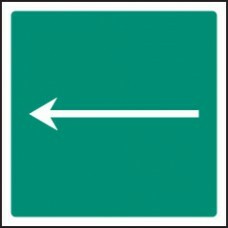 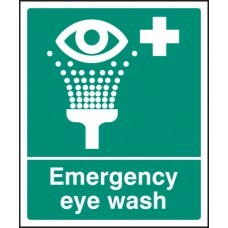 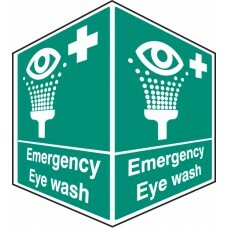 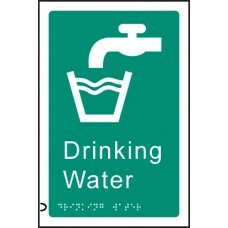 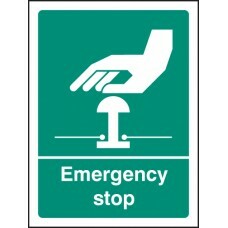 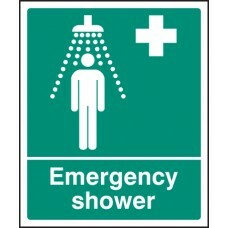 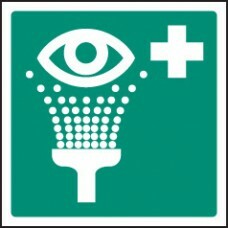 Use our emergency shower EasiFix projecting sign to clearly identify the location of first aid emergency showers from several view points. 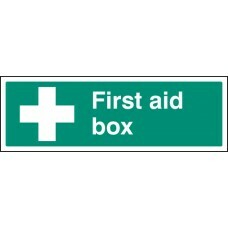 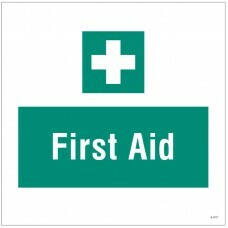 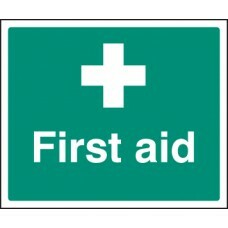 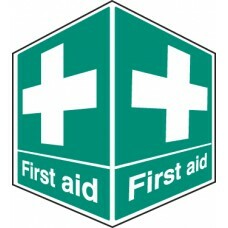 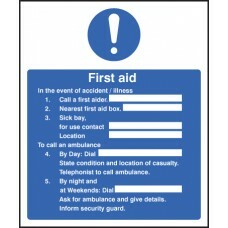 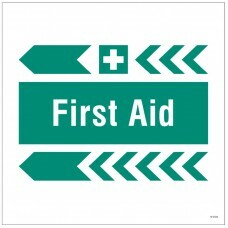 EasiFix projector signs are manufactured ready to install, wi..
Use our First Aid Box EasiFix projecting sign to clearly identify the location of first aid equipment from several view points. 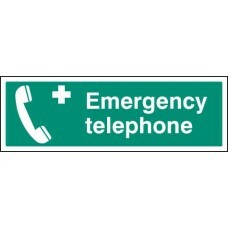 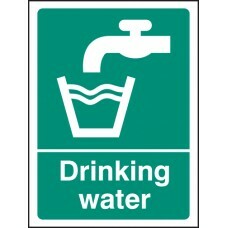 EasiFix projector signs are manufactured ready to install, with conceale.. 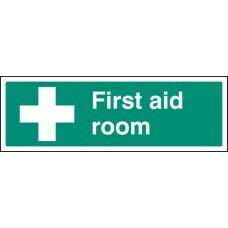 Apply to inside of a window so that people looking in can identify that a first aid kit is available inside the room, vehicle or any other location hidden behind a panel of glass. 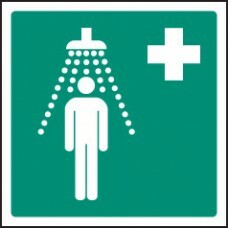 Miscellaneous Produ.. 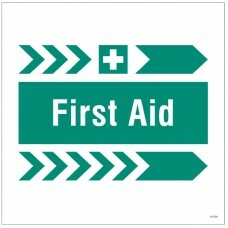 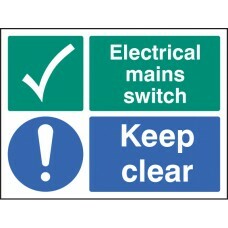 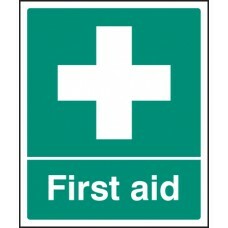 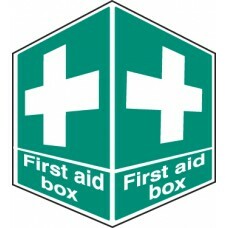 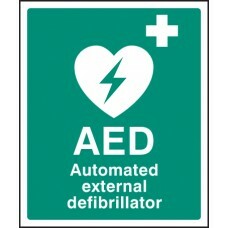 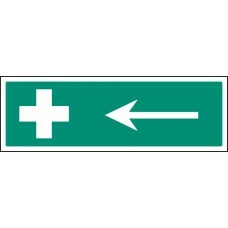 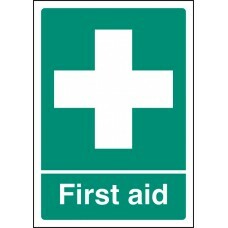 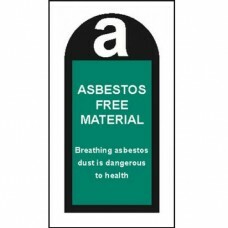 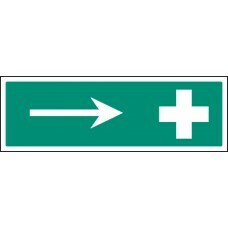 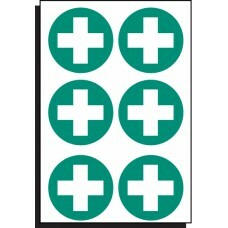 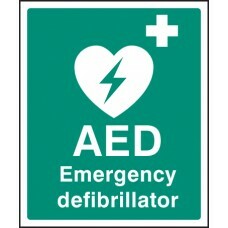 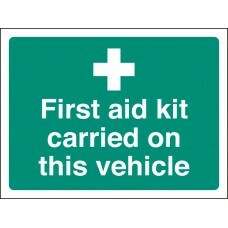 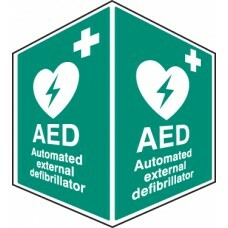 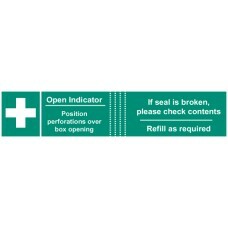 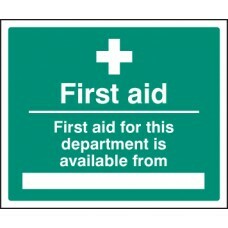 This first aid safety sign is there to highlight when a first aid box has been removed and not replaced. 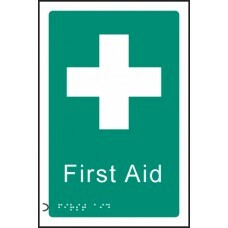 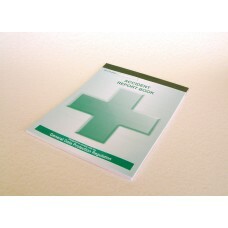 It simply fits on the wall allowing you to attach a first aid box to it. 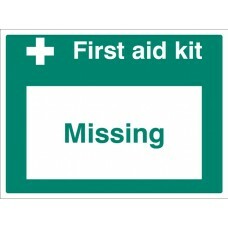 The "missing" wording .. 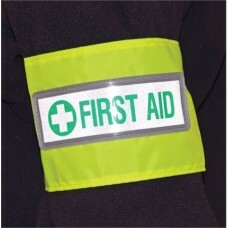 This high visibility yellow PVC fire warden band with encapsulated reflective ID badge enables staff and site visitors to quickly identify first aid personnel. 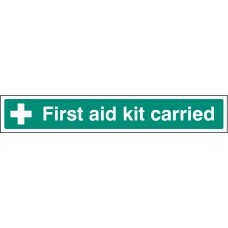 The armband has an adjustable hook and l..